IOS is the second most popular mobile operating system globally after Android. Switching to iOS app development is worth considering due to the large and growing audience of the iPhone and their unique distribution platform. 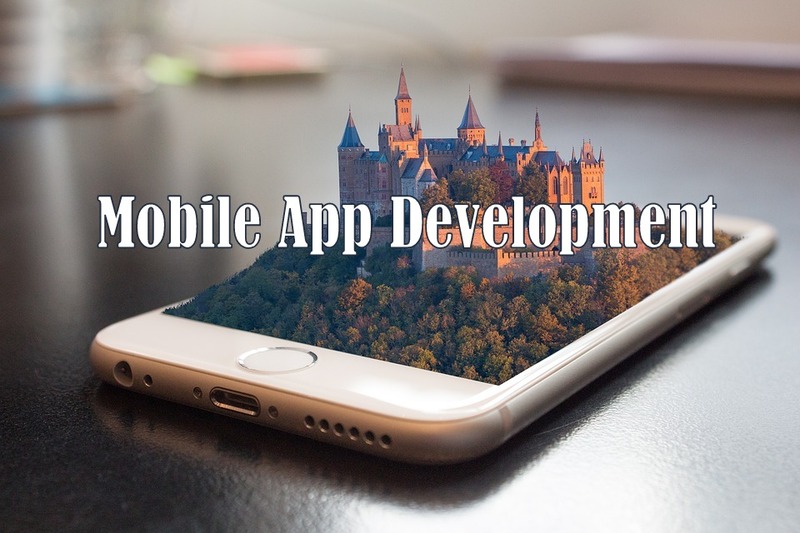 It is becoming more and more increasingly popular and necessary to develop applications for the iPhone for marketing, advertising, entertainment, gaming and utility based applications. iOS apps earn more revenue and are easier and less time-consuming to build. iOS users spend more on apps and also readily upgrade to higher versions of OS. You can stop working on older versions soon. Android is the world's most popular mobile operating system, powering billions of devices ranging from phones to watches, tablets, TVs, and more. Android has been the best-selling OS worldwide on smartphones since 2011 and on tablets since 2013. As of May 2017, it has over two billion monthly active users, the largest installed base of any operating system, and as of June 2018, the Google Play store features over 3.3 million apps. Making android app development is important to consider due to the large and growing market of android phones for marketing, advertising, gaming , entertainment and utility based applications. Cloud is the world's most popular technology, powering billions of devices ranging from phones to computers, tablets, TVs, and more. Cloud is useful because it helps to access the data from anywhere in the world using internet. Evvery enterprise is moving towards cloud trend because of its dynamic nature and portablity . It is important to consider due to the large and growing market of cloud based applications.